“Without poetry, how can we live?” said Confucius to his son, who whined about having to study and write poetry every day. Why do we write? What’s the need to write? What’s the meaning of writing? For me, it’s the condition to be alive, after the basic needs for food and shelter are met: to be alive as a human, a conscious, conscientious being. It marks me as a person aware of who I am, why I am, how I am, and what connects me to the world outside my consciousness. Writing is our daily mirror: we face our beauty and shadows up close, no shame or fear, no judgment or grandiose. Words can hurt and kill. They also soothe and heal. We are warriors who bring peace, unity and joy together through poetry, stories, and memories. When we write poetry, we are on the highest level of consciousness and joy. Our brain becomes the quantum field where anything everything is possible, where we step into the two rivers at the same time, where magic is a norm. We are ambassadors of joy. 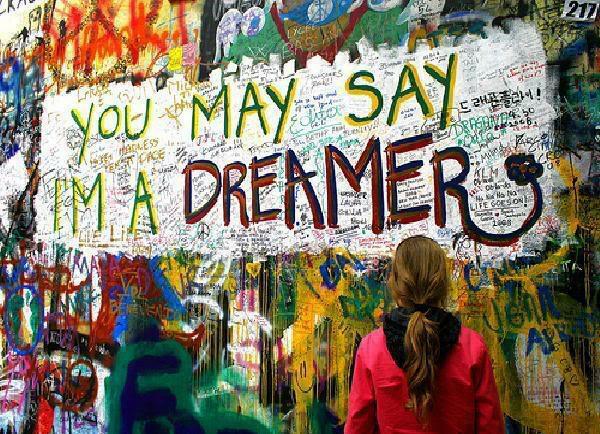 We are messengers of harmony. We are warriors of peace. Wang Ping was born in Shanghai and came to USA in 1986. 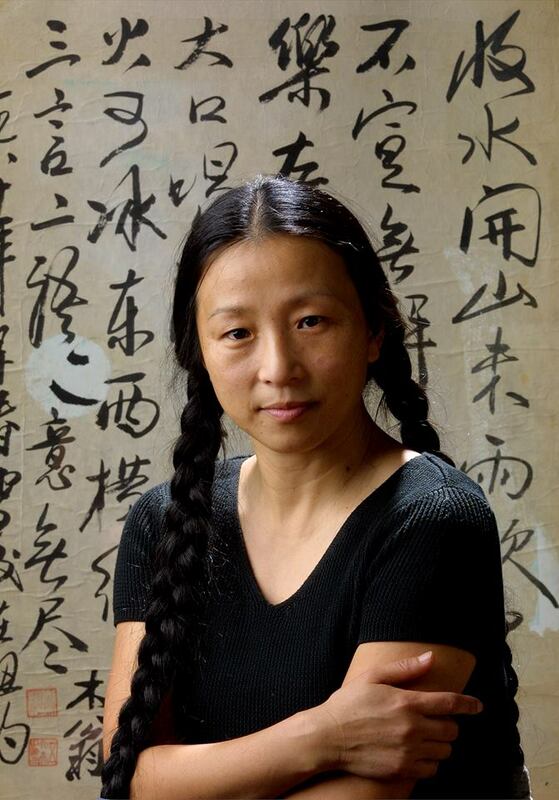 She is the founder and director of the Kinship of Rivers project, a five-year project that builds a sense of kinship among the people who live along the Mississippi and Yangtze Rivers through exchanging gifts of art, poetry, stories, music, dance and food. She paddles along the Mississippi River and its tributaries, giving poetry and art workshops along the river communities, making thousands of flags as gifts and peace ambassadors between the Mississippi and the Yangtze Rivers. 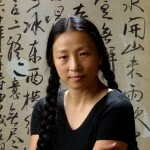 Her publications include Ten Thousand Waves, poetry book from Wings Press, 2014, American Visa (short stories, 1994), Foreign Devil (novel, 1996), Of Flesh and Spirit (poetry, 1998), The Magic Whip (poetry, 2003), The Last Communist Virgin (stories, 2007), all from Coffee House, New Generation: Poetry from China Today, 1999 from Hanging Loose Press, Flash Cards: Poems by Yu Jian, co-translation with Ron Padgett, 2010 from Zephyr Press. Aching for Beauty: Footbinding in China (2000, University of Minnesota Press, 2002 paperback by Random House) won the Eugene Kayden Award for the Best Book in Humanities. The Last Communist Virgin won 2008 Minnesota Book Award and Asian American Studies Award. Learn more about her work here. Stay abreast of Climate Change, Net Neutrality, and human rights activism, and learn where you can make a difference. 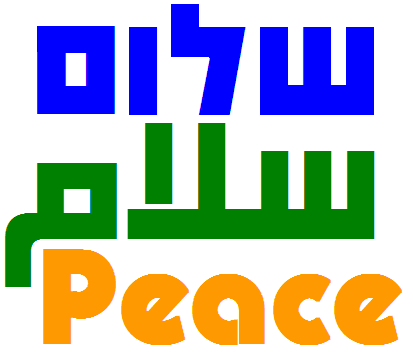 Writing for Peace is a 501(c)3 nonprofit. Contributions go directly towards publishing, shipping DoveTales journals and participation certificates to our contributors and young writers in 24 countries, and providing modest prizes to our contest winners. 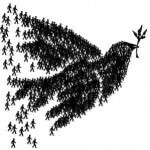 We hope you will join the generous contributors who make Writing for Peace possible. Make your tax-deductible donation today. Young Writers Contest entries are beginning to pour in from all over the world. 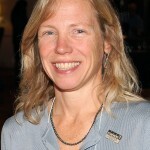 Go to www.writingforpeace.org to meet our previous winners and learn about our prestigious panel of judges: Antonya Nelson, fiction; Stephen Kuusisto, poetry; and Steve Almond, nonfiction. Read the full guidelines here. 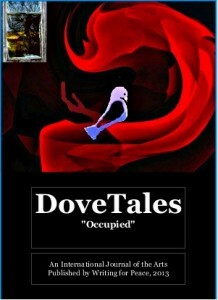 Teachers who would like to receive a free pdf version of our DoveTales journals to share with their students may request copies at editor@writingforpeace.org. DoveTales, An International Journal of the Arts, is currently accepting fiction, essays, poetry and art submissions for our 2015 “Nature” edition. Deadline is January 15th. Read our guidelines and submit here. Writing for Peace supporters can now enjoy our beautiful journals in PDF format. Our 2013 “Occupy” and 2014 “Contrast” editions are now available for just $4.99. Book Description: A full color journal, featuring poetry, essays, and fiction from established and emerging writers, as well as art and photography. Writers and artists explored the many definitions of the “Occupied” theme in brilliant and unexpected ways. 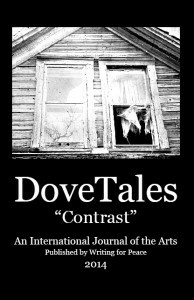 DoveTales, An International Journal of the Arts, 2014 “Contrast” edition features poetry, essays, and short stories from our 2013 Young Contest Winners, as well as established and emerging writers, and strikingly beautiful black and white photography from our Artist-in-Residence, Paula Dawn Lietz. This entry was posted in Advisory Panel Contributors and tagged Kinship, Mississippi, Peace Rivers, Wang Ping, Yangtze. Bookmark the permalink. I enjoyed reading Writing for Peace, by Wang Ping. Like Ms. Ping I cannot imagine a world without poetry. 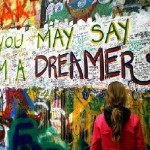 I’ve been introduced to many new writers via Writing for Peace, Inc. 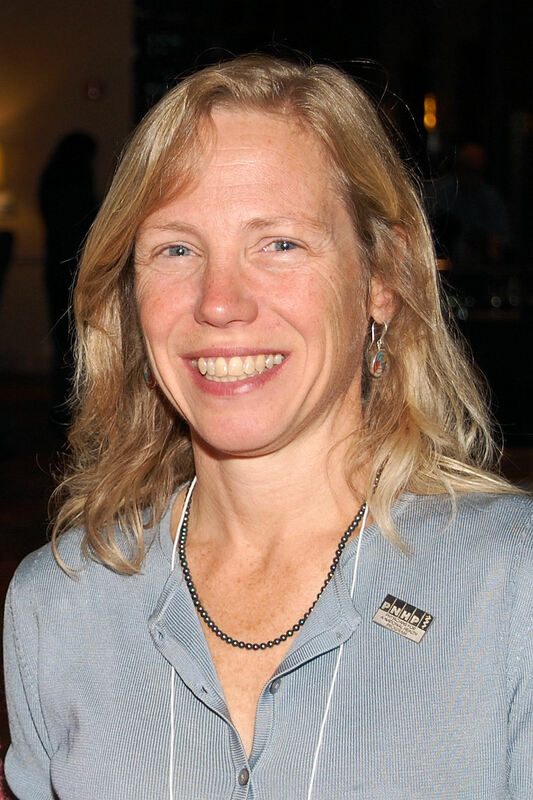 Thank you, Carmel Mawle for creating this very important organization and forum.